The Faction Collective is back for 2018/19 with a new three-part video series, and they’re kicking things off with the first episode, “British Columbia,” tomorrow. 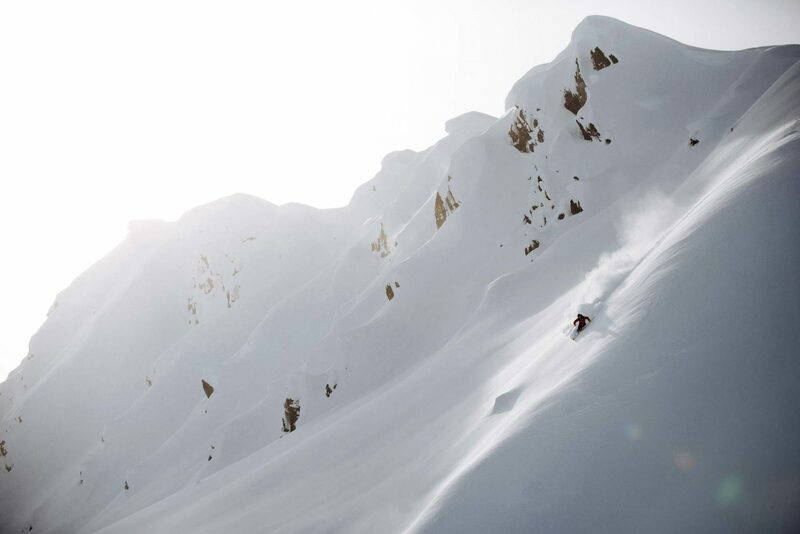 And if seeing Antti Ollila make an “epic backcountry debut” sounds good to you too, we’re thinking this one is going to be a keeper. 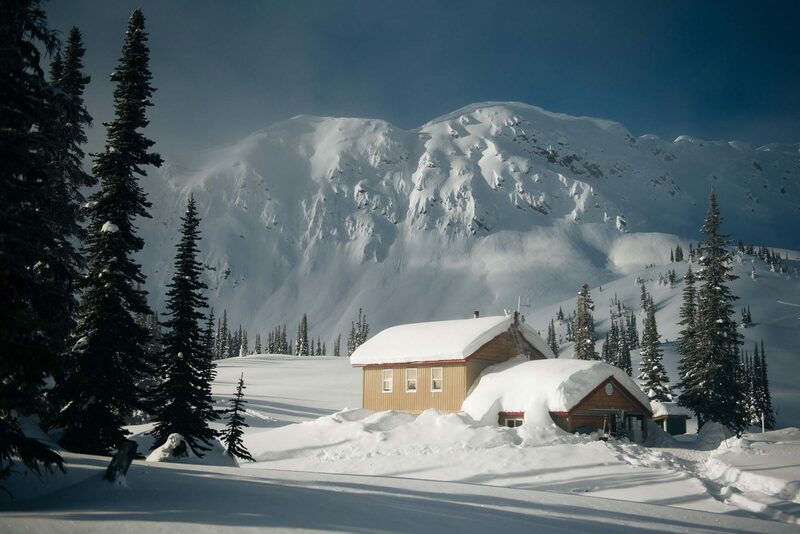 In “The Faction Collective Presents: British Columbia,” part 1 of Faction’s new 3-part series, Ollila joins up with Tim McChesney and Duncan Adams at the remote Sunrise Lodge near Golden, BC. 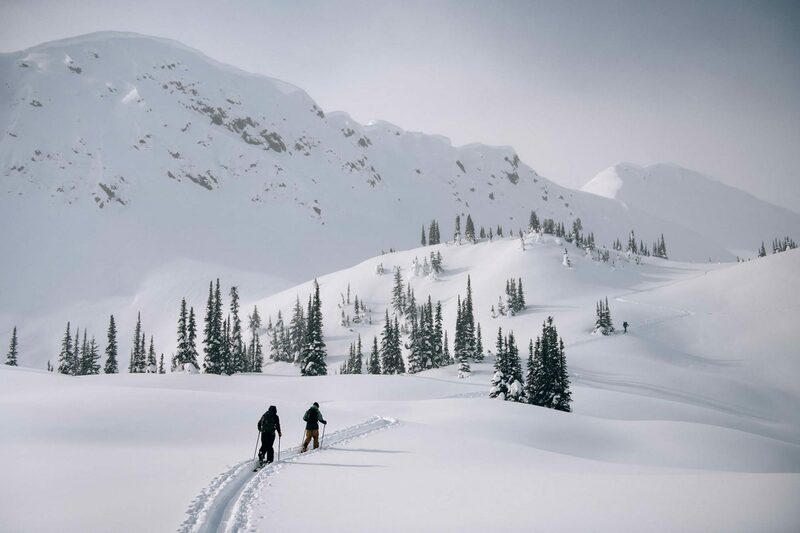 Isolated from the outside world and with powder to spare, the trio heads out to explore the pristine backcountry zone in their backyard. 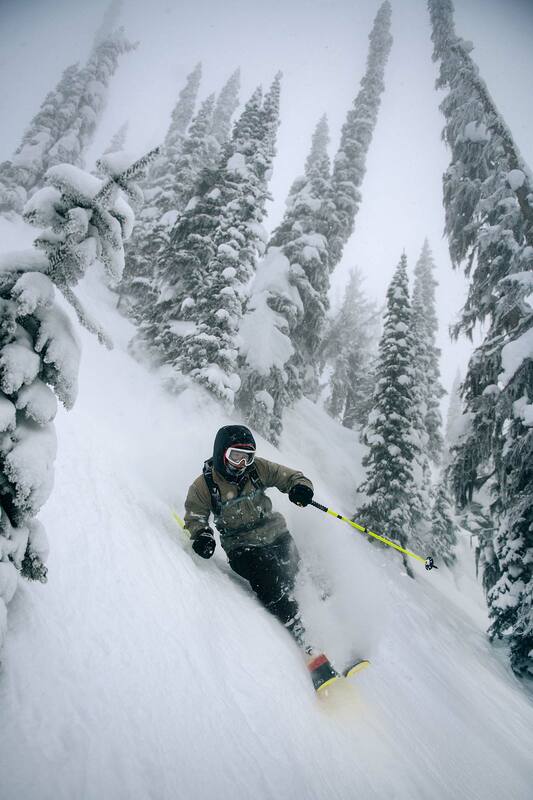 McChesney is no stranger to big BC tricks, and Duncan Adams’ name is practically synonymous with smooth operating in powder. With these two setting the pace, it was Antti Ollila’s perogative to adapt his legendary freestyle skills to new surroundings. Needless to say, we’re excited to see the result. The Faction Collective Presents: British Columbia drops at 5:00pm CET tomorrow – check back here at Downdays.eu to watch it.